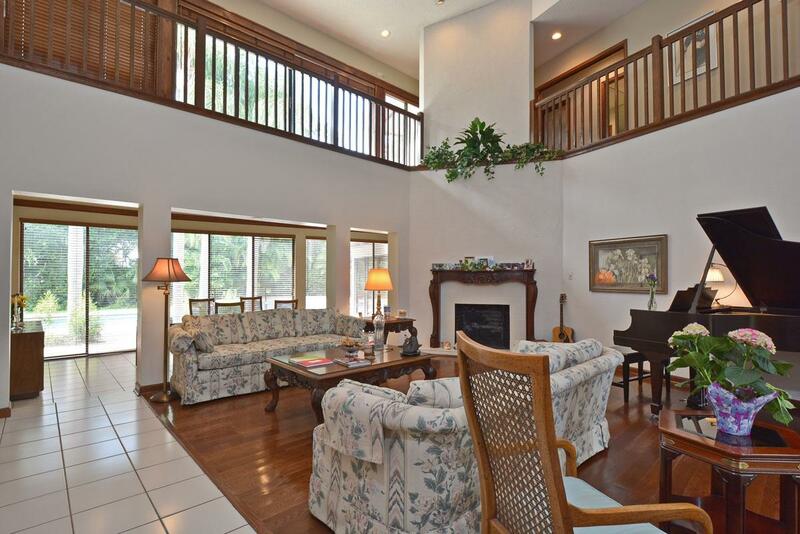 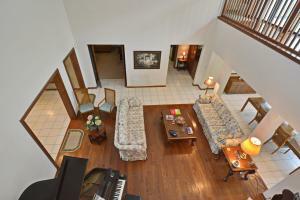 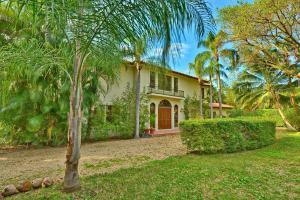 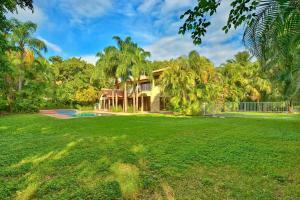 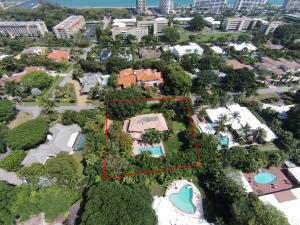 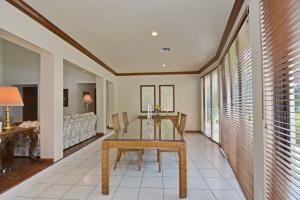 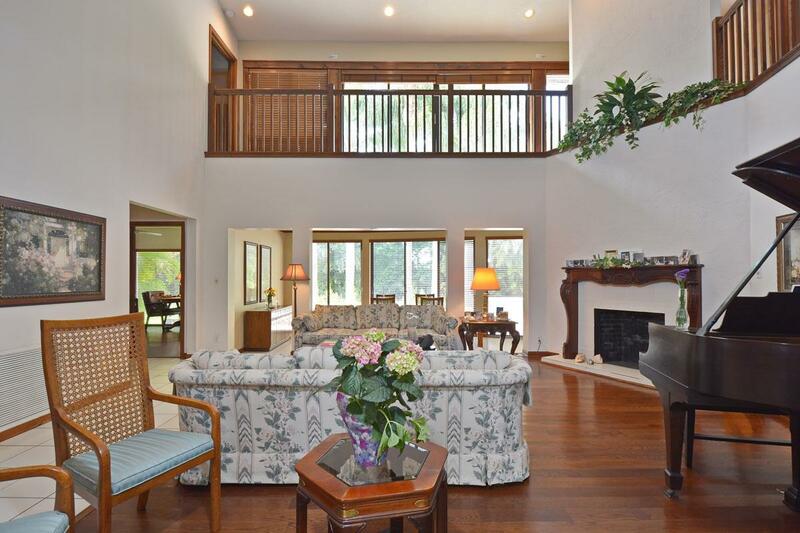 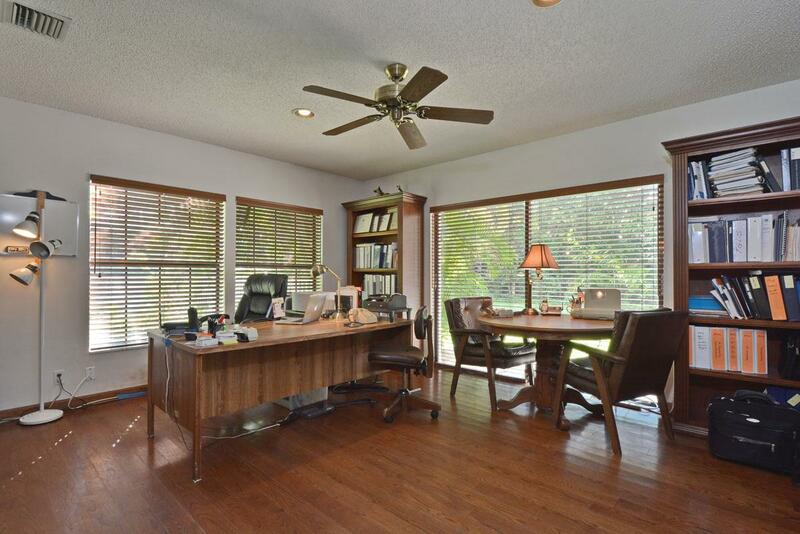 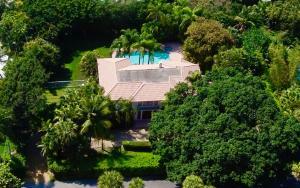 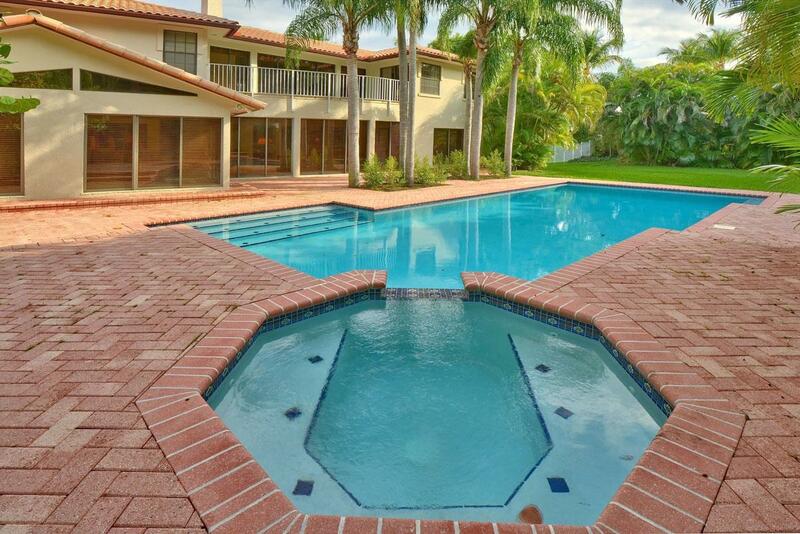 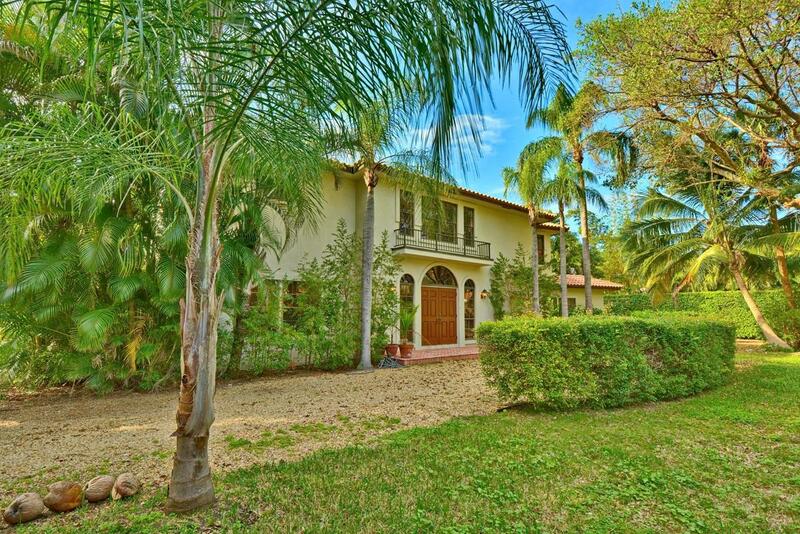 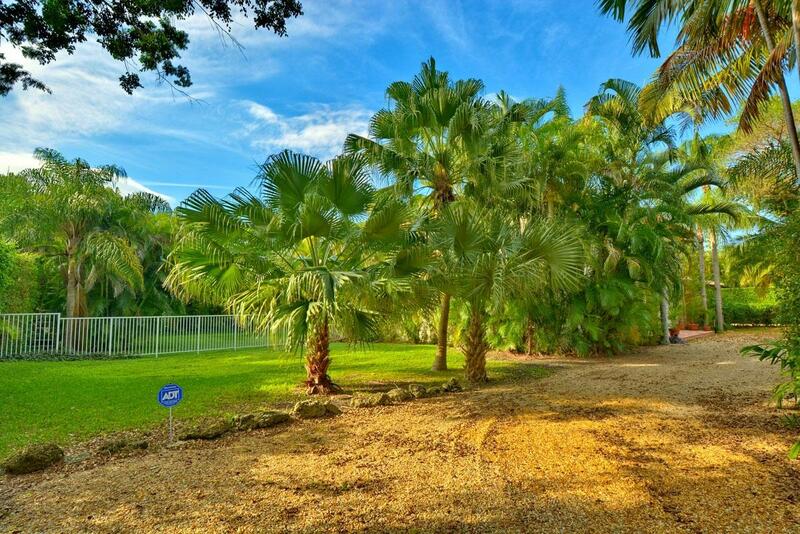 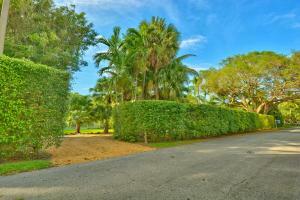 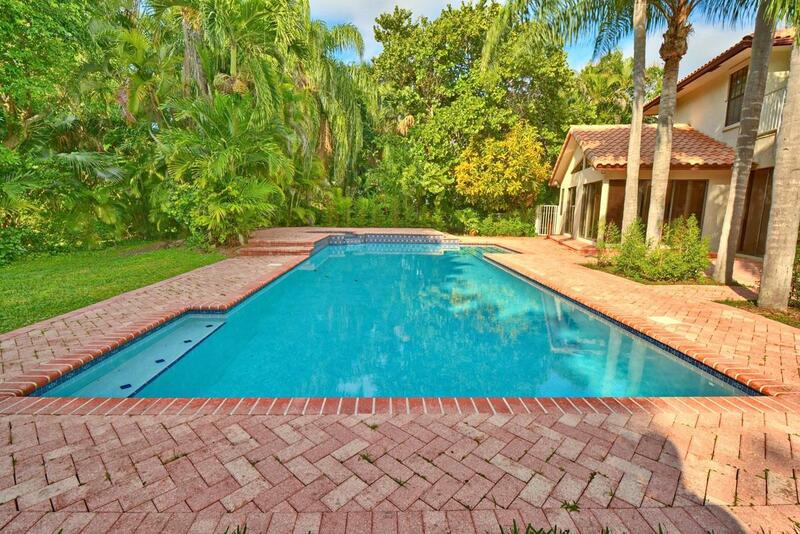 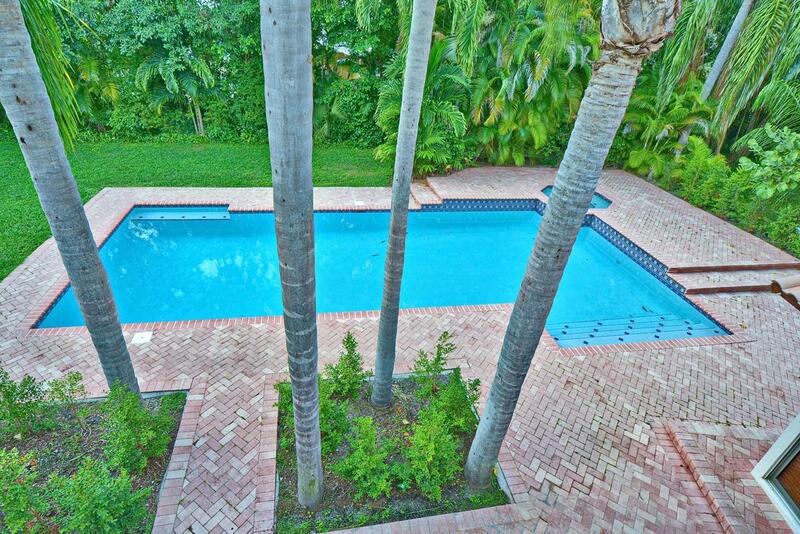 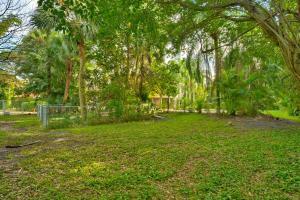 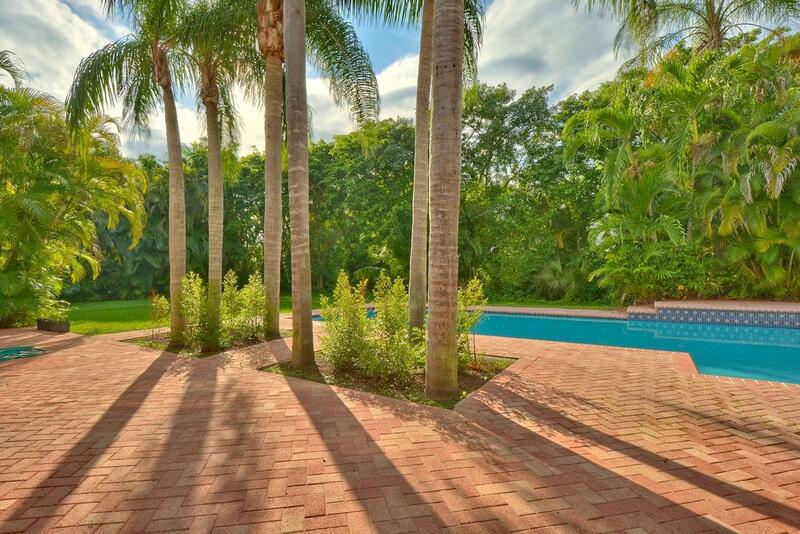 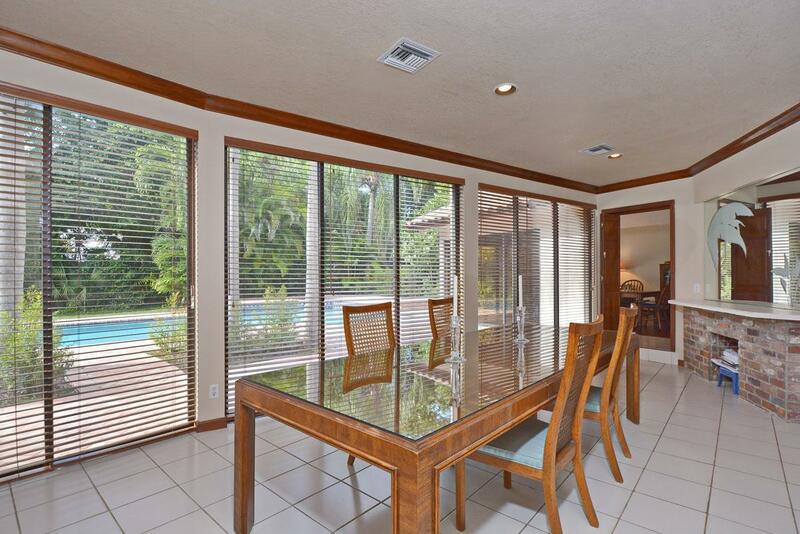 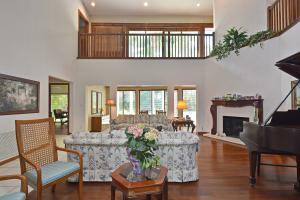 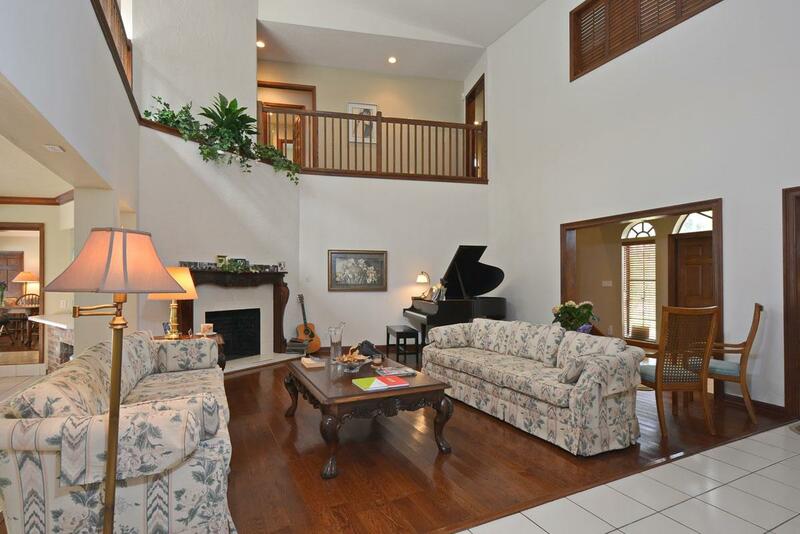 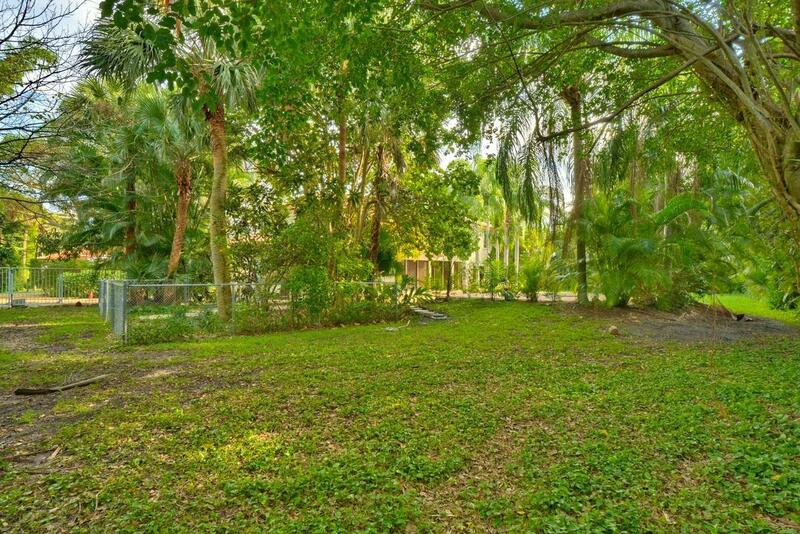 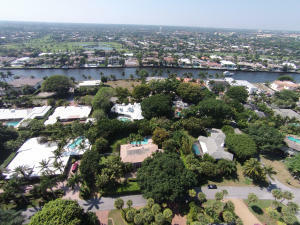 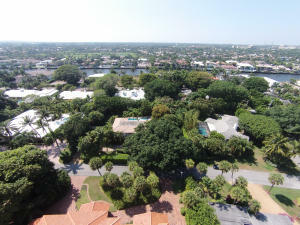 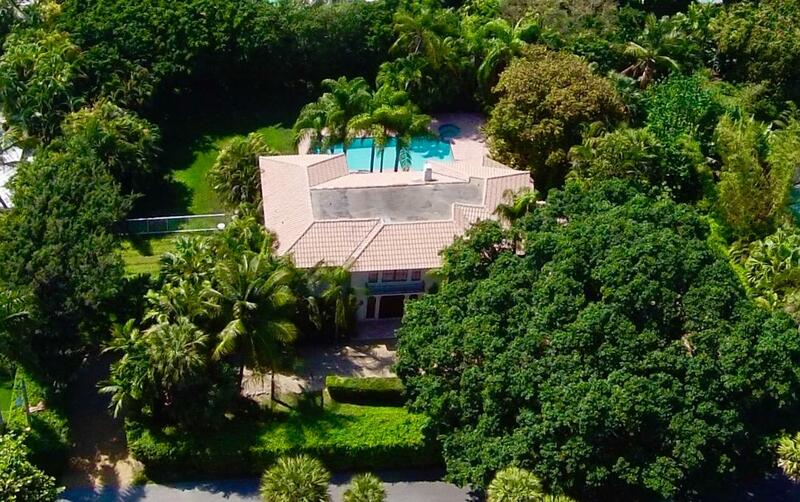 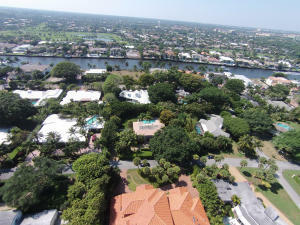 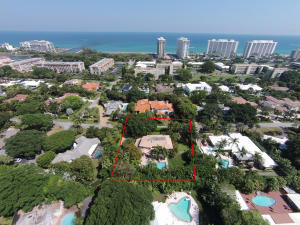 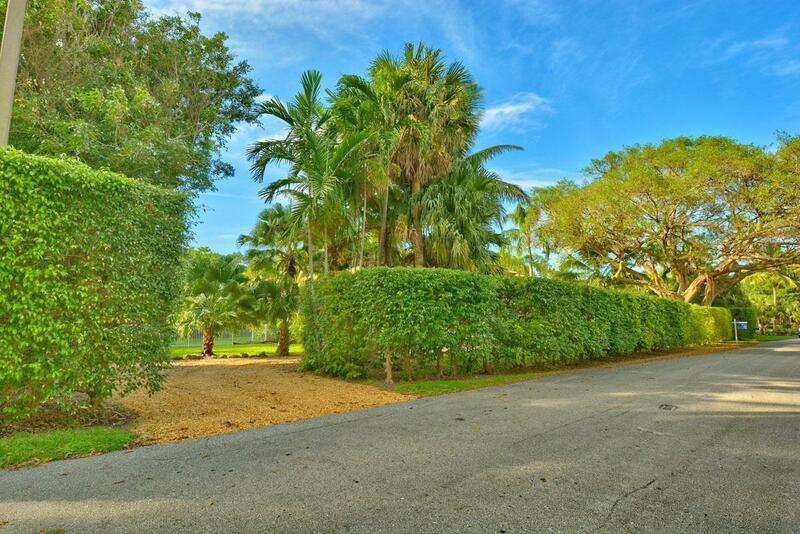 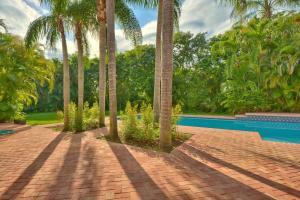 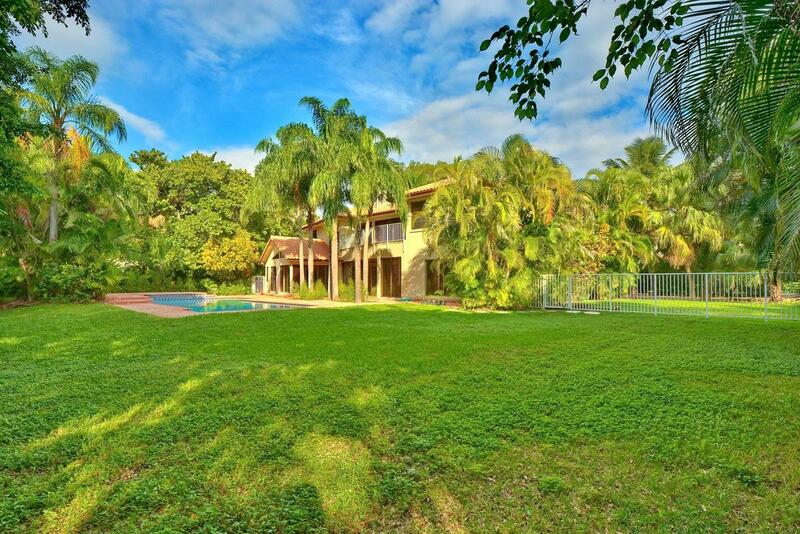 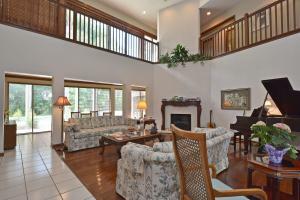 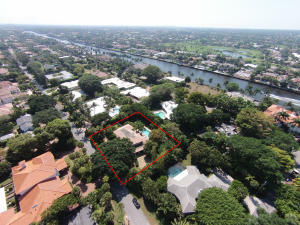 Fabulous ''Palm Beach'' inspired home on .61 Acres on highly sought after ''Cocoanut Road''. 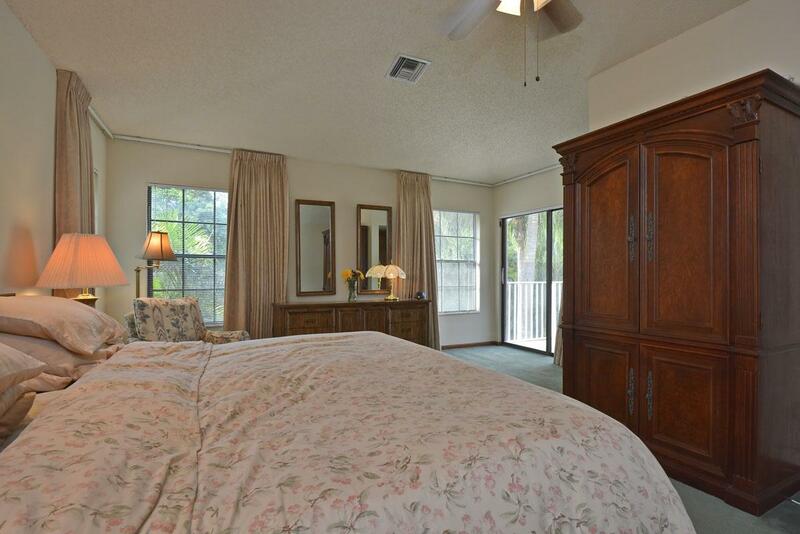 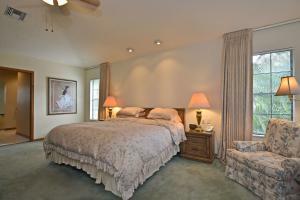 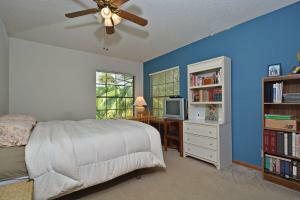 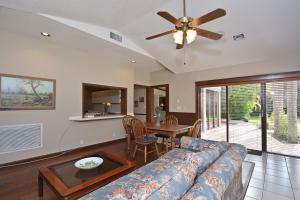 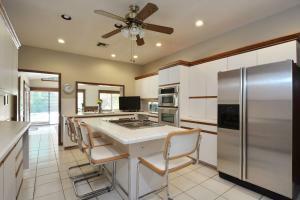 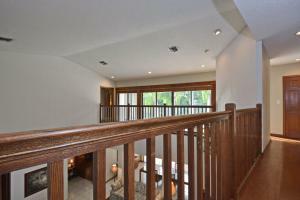 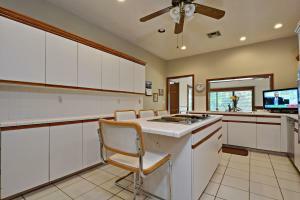 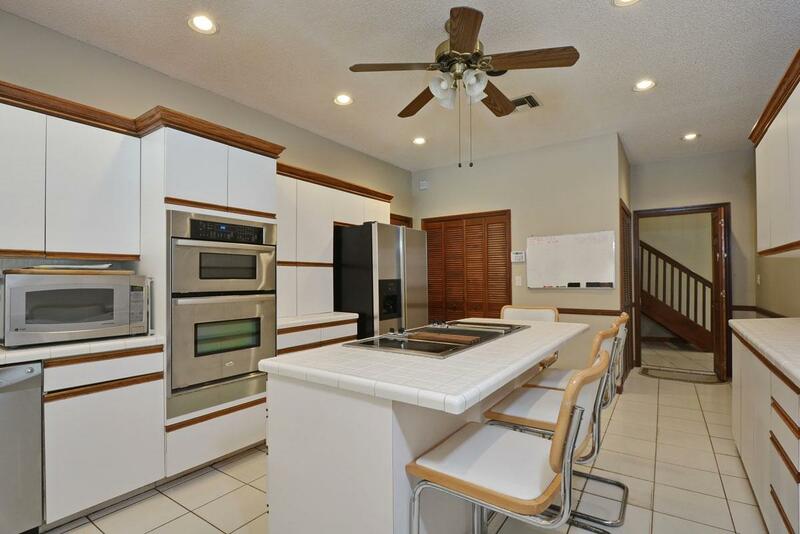 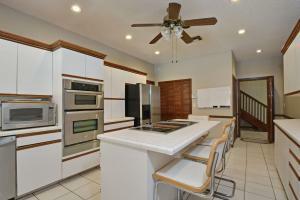 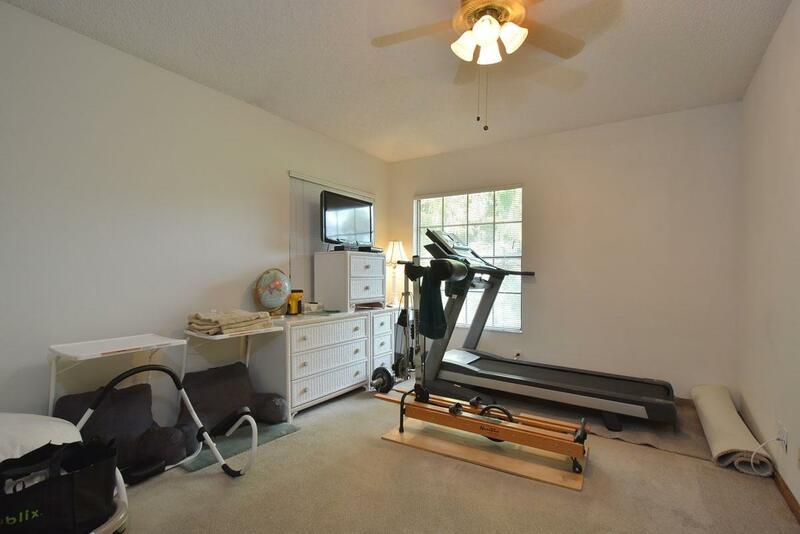 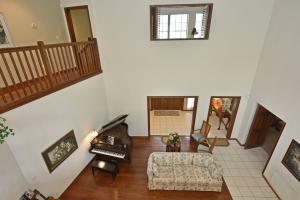 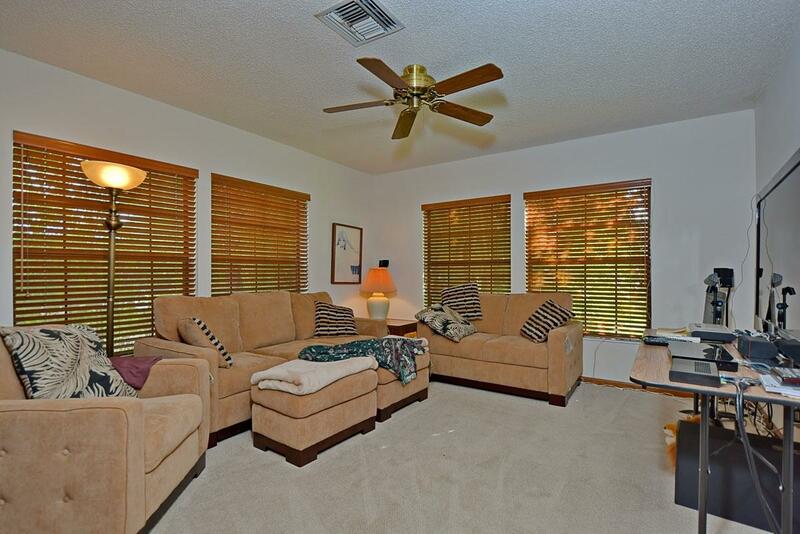 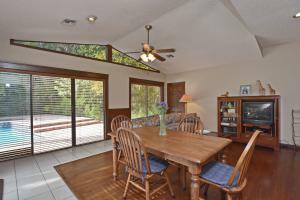 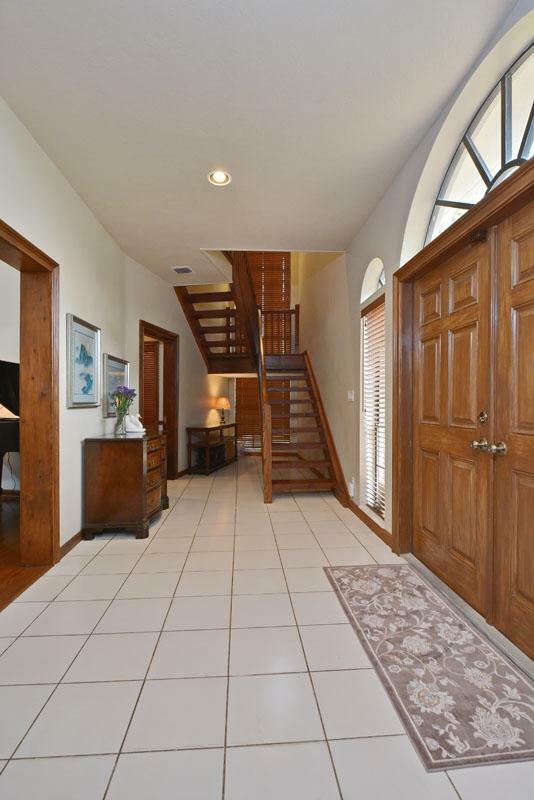 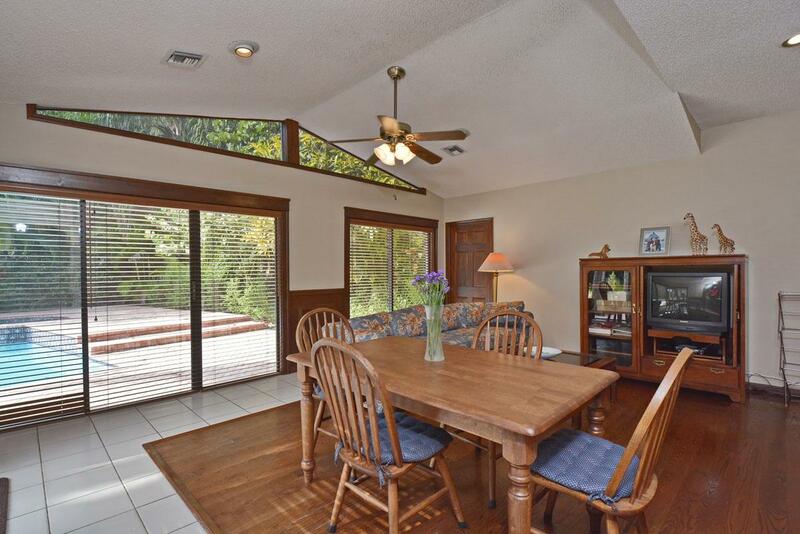 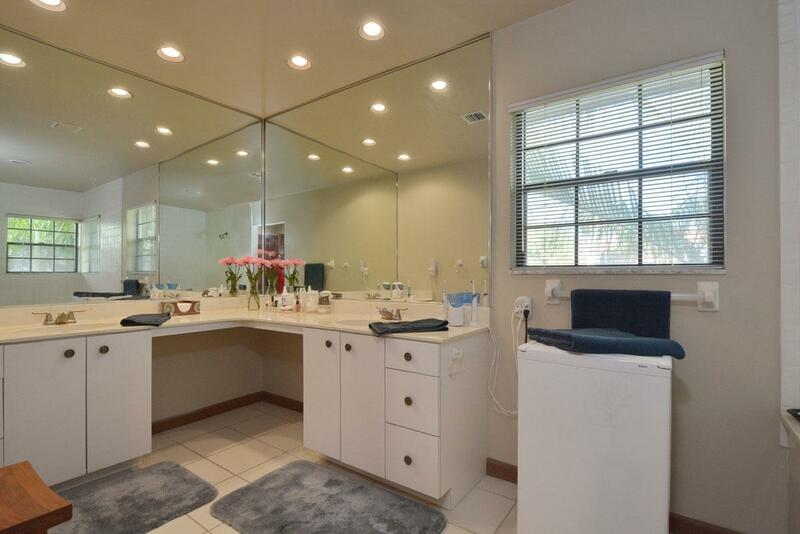 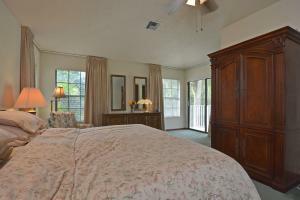 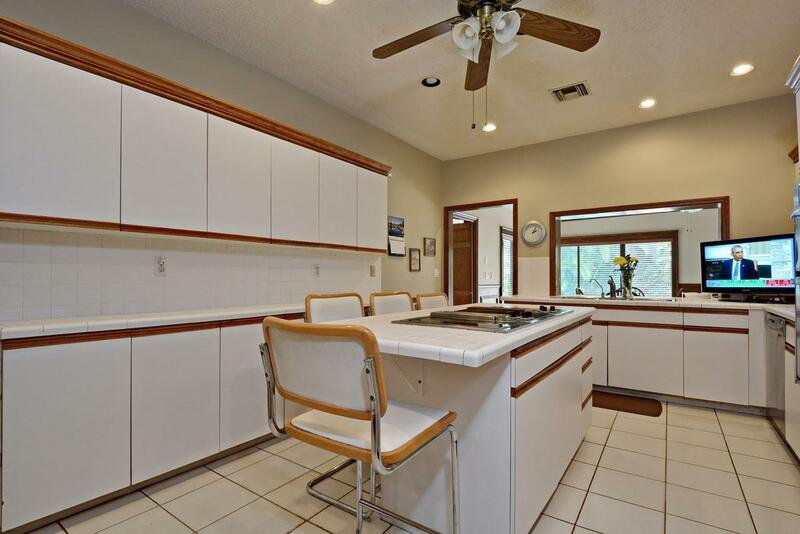 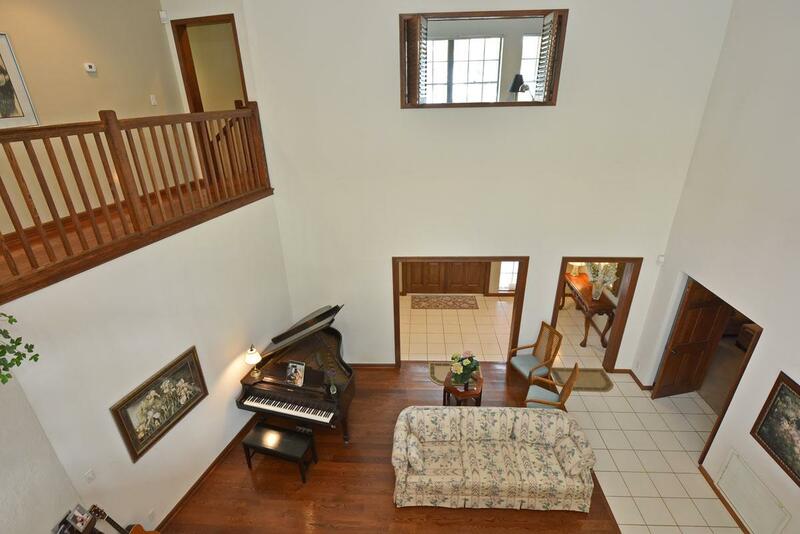 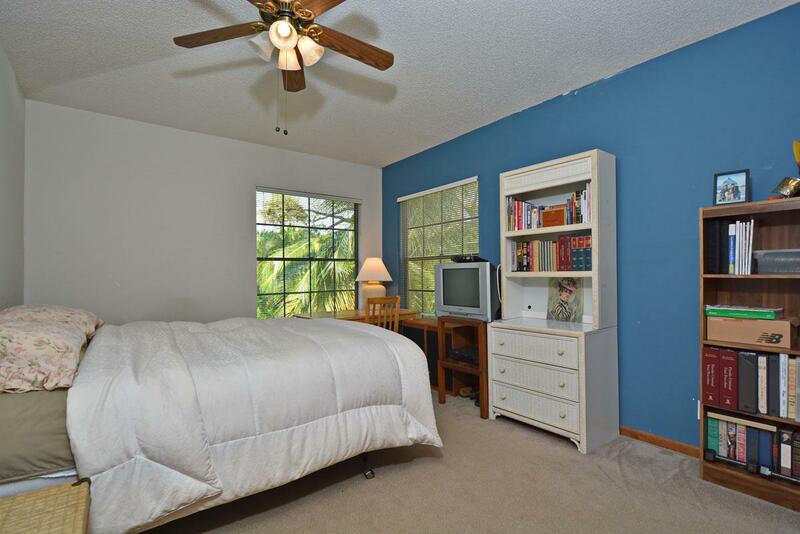 Home was completely renovated in 1986. 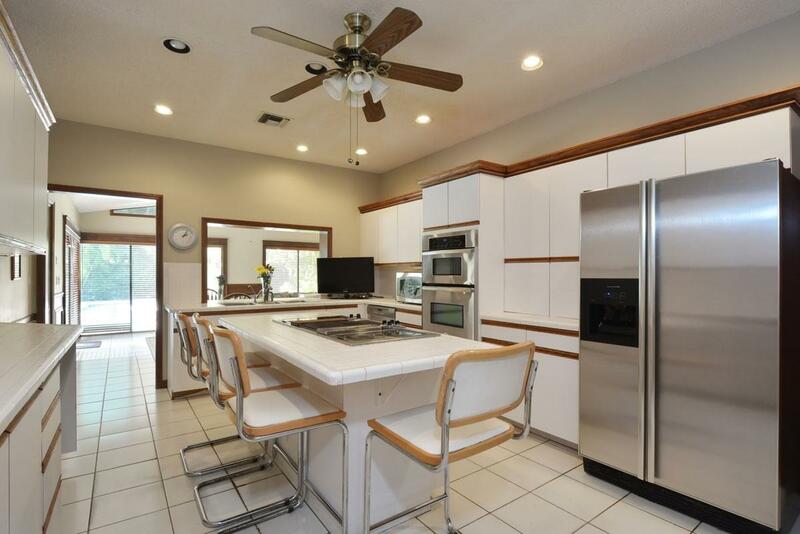 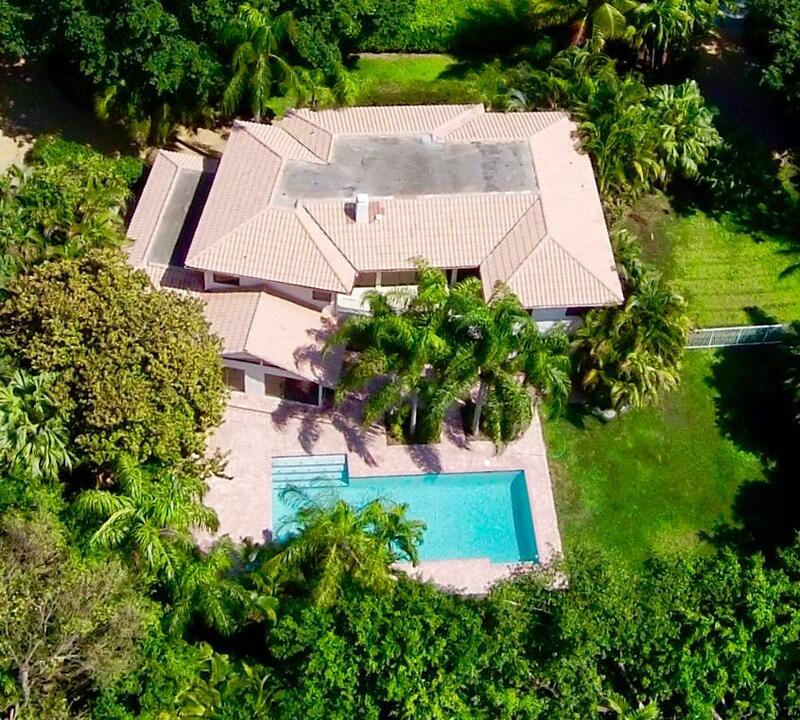 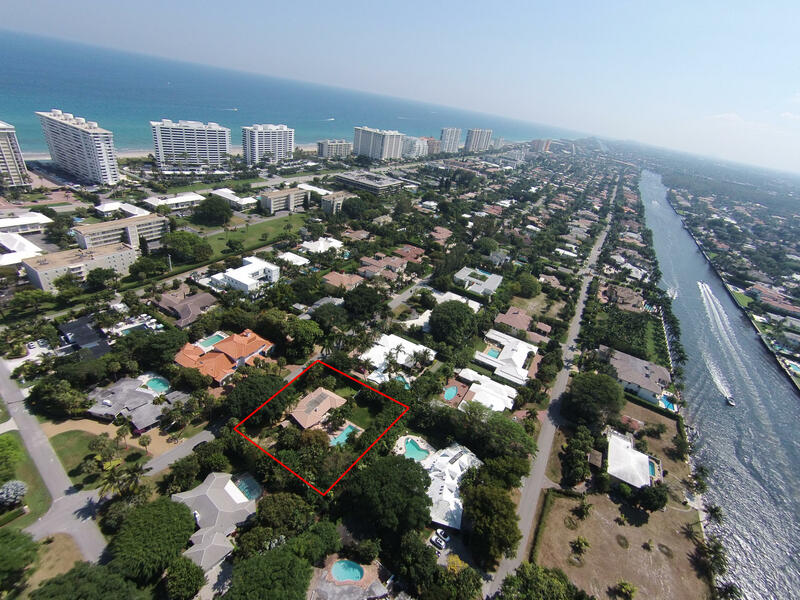 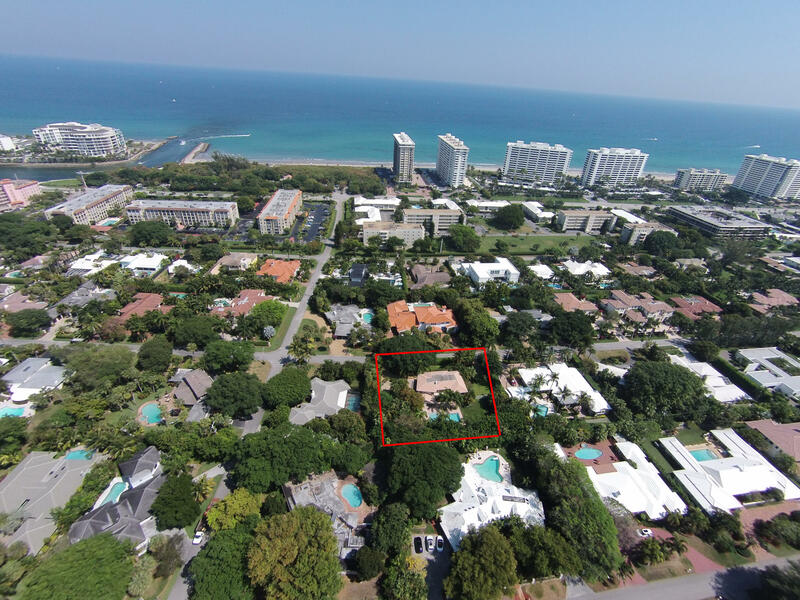 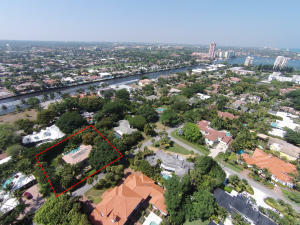 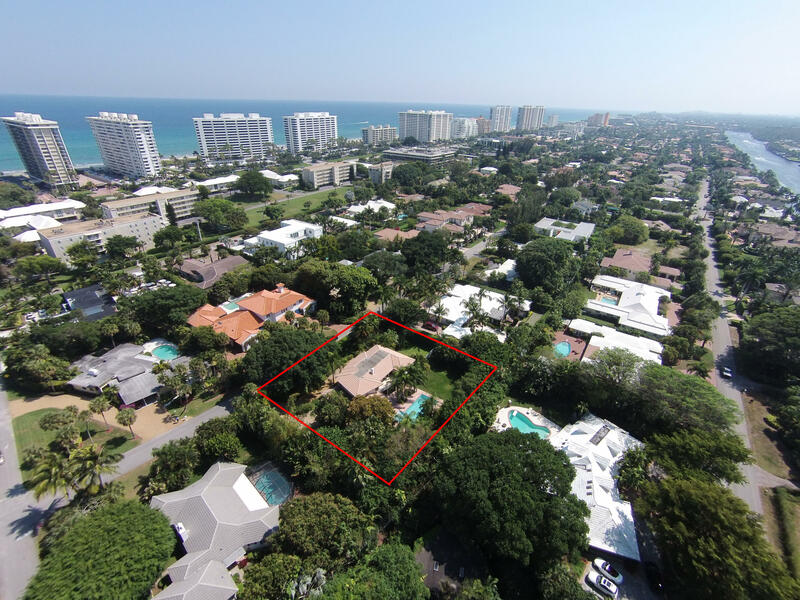 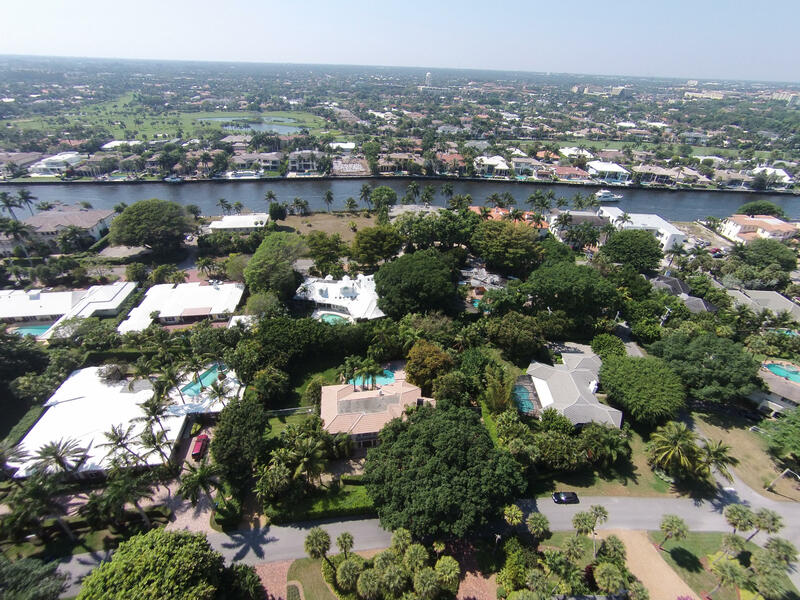 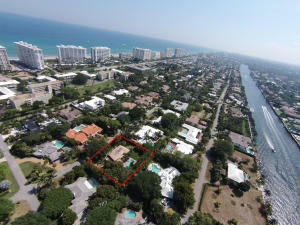 Located only 2 blocks from the Beach and the Boca Resort in the Prestigious ''Estates Section'' with an added bonus of NO HOA Features 5 Bedrooms, open kitchen to family room, high ceilings in living room, Huge 40+/-foot pool and fantastic Huge Estate Sized tropical yard!! 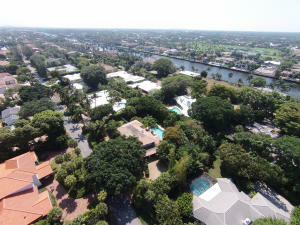 No HOA in this neighborhood!